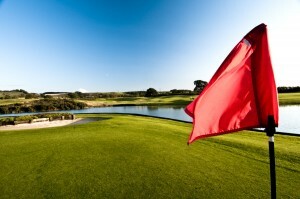 At The Players Golf Club we have a variety of membership packages designed around the flexibility of your play. The modern golfer is more nomadic theses days and the COUNTRY membership at £100 per year (plus EGU) allows you to belong to a club and retain your handicap and play in the club competitions. Your annual fee equals 100 points which reduce as you play rounds over the Codrington and Stranahan points range from 20 to 54 for each round, when you use your points you can add more in 100 point lots at £100 and when you exceed £350 in any one year you can buy 200 points for £100. Any unused points in the year carry forward provided you renew. The county card is now free with your EGU and GGU fees £22.55. 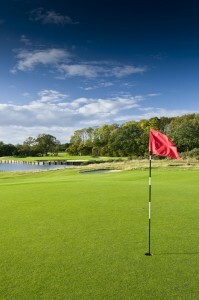 The county card allows you to play on most golf courses in England at a greatly reduced price. We no longer have joining fees at The Players Golf Club and we give loyalty discounting the annual subscription after six years continued membership and if you pay in full by cash, bank transfer, cheque or debit card before March 31st and we give you another £25 off Bronze, Silver, Gold and Platinum memberships. If you play more frequently and like to practice then the BRONZE membership at £405 or £505 to include unlimited range balls. Summer green fees are £20 on the Codrington and the Winter fee is discounted to £10. The Stranahan green fee is £10 at all times. Golf is free during Open Week and all the Club Knockouts. The SILVER membership at £615 or £715 to include range balls offers golf free at all times on the Stranahan and if you want to play the Codrington the fee is £20 in the high season and £10 in the low season and from after 15.30 midweek and 14.30 on the weekend in the summer, weekend club competitions are also at the £10 rate. The Club Knockouts and Team matches have no green fee charge. The younger Stranahan course is an easier layout but has its own charms with contoured greens, it suits the shorter hitters and the course should offer a 3 hour round in quiet times. 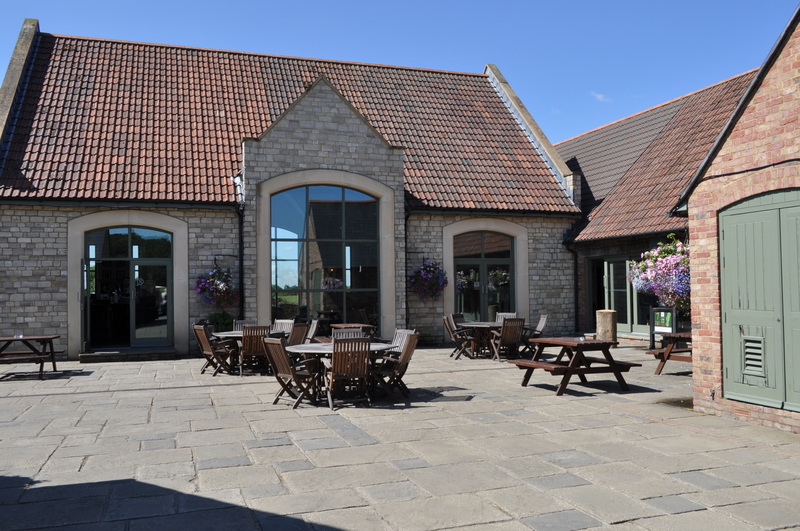 GOLD membership at £980, suits many it also has unlimited golf on the Stranahan course and there is plenty of free play on the Codrington, the whole winter period (November 1st – March 31st), every weekday morning up to 10.00, midweek after 15.30 and 14.30 at weekends. All weekend club competitions and the knock outs are all free. Golf outside those times is at £10. The PLATINUM package offers unrestricted golf on all the courses and you can get 50% discount off buggies reducing them to just £10 based on two platinum members sharing, we have reciprocal arrangements with a number of clubs including midweek at The Kendleshire, where up to eight players each day can play, this can be booked via the pro shop. You can also introduce guests at £30 and bring 3 guests free during Open Week, your children under 14 are junior members subject to paying union fees and your range balls are of course complimentary. Platinum membership works out at under £24 per week (£1200 per year) and after 6 years continued membership you are entitled to £150 discount per year for your loyalty which at £1050 per year represents perhaps the best value around. spread your payments over 10 months. Direct debit payments are taken either on the 1st or 15th of each month. They often take two weeks to set up. Please be aware of the terms and conditions and remember that you are joining up to March 31st. If you downgrade you can change your direct debits to reflect the new pricing structure. If your circumstances change and you need think you will not be playing much golf you need to tell us straight away and downgrade to country membership for the remaining portion of the year, you can’t downgrade if you have already played 20 times or more. You can then assess your situation at the start of the new year. If you play less than 25 times in any one year as a Platinum, Gold or Silver member we give you a rebate of up to £25 (£20 gold £15 silver) on each round less than 25 which makes your subscription cheaper the next year, your rebate is valid for the category you were in. Most categories of membership have cheaper rates after 6 years of continued membership. If you temporarily downgrade during the year you can go back to the category you were on provided it is before the start of the new playing year (March 31st). Your loyalty is in the category you currently are and you need to be in that category for 6 years. You can upgrade directly to Platinum loyalty from Gold, Silver or Bronze loyalty for the following payments: Gold to Platinum £400, Silver to Platinum £600, Bronze or Country to Platinum is £800. If you are moving up a category the benefits are accrued and you only need to be in the new category for 3 years to obtain full loyalty. If you downgrade a category you lose any loyalty. You can downgrade to Country membership (min payment £100) because of an injury or valid reason only once provided that you have not already played 20 rounds in that season. Download the membership form, DD form and pay by debit card, cash or cheque. Plus EGU Fee £22.55 LGU Fee £20.50. Last update 24-02-19 – March 31st 2019 Platinum £75 Gold £75 Silver £50 Bronze £35…sign up on DD and play straight away. DDs are taken on the 1st or 15th of the month from April to January and we need two weeks to set up your DD. Colt or Jnr membership at 1/12th full rate. Platinum members can book up to 29 days in advance, this means as members you get the best times and the times you want, Gold can book up to 22 days, Silver 15 days and Bronze and Country 8 days. Booking tee times mean you don’t have to queue up for an hour for the tee to clear at the weekends or the embarrassment of bringing a guest and a long wait, that aside you don’t have to book and its often quiet during the week and off peak times. Online booking means you can book 24/7 from the comfort of your home or phone, just browse the tee times and choose a quiet gap. You can of course just turn up with two golf courses, the par 3 course and practice areas, you should find a space. At Greys Green and Manor House, Platinum members can play free Midweek (book via Office). At The Kendleshire, Platinum members can play free Midweek (book via pro shop). Our times are often limited to allow all members to get some use. These rights can change at anytime. We have an agreement with Bathampton AA that you can fish any of their lakes as a member (any category). We have six permits which as member you may borrow up to two passes (you may bring a non member). There is a small daily fee to be paid at some lakes though fishing for Players Golf Club members involves no daily fee on our own lake. You still need a pass to show the bailiff just ask in the pro shop.